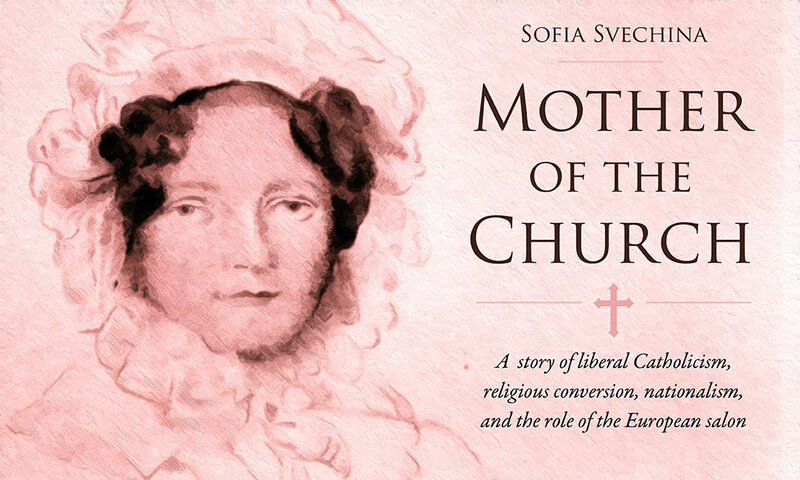 Tatyana Bakhmetyeva, a lecturer at the Susan B. Anthony Institute, has authored Mother of the Church, a book about Russian emigre and Catholic convert Sofia Svechina. Svechina, who operated one of the most popular salons in early 19th century Paris, became quite influential as an adviser to numerous political, social, and religious leaders. Bakhmetyeva discusses Svechina’s story with host Peter Iglinski.